Walk-ins and appointments are welcome. During the busy months, some services may take up to two weeks to complete. Quick services such as tire/tube repair, chain repair, and minor adjustments can usually be done on the spot. Parts orders can take between 3 days and two weeks to arrive. I am usually a one man shop and I thank you for your patience! 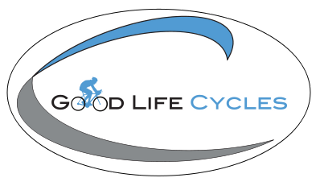 Bikes stored longer than two weeks after repair is completed will be subject to a fee of $1 a day not exceeding $20. 100 Meridian Hundred and In&Out XPO!